• On-site cultivation guidance for growers. • Guidance in scientific cultivation tests. • Organising courses in cultivation techniques. • Global ‘Long Distance Support’. 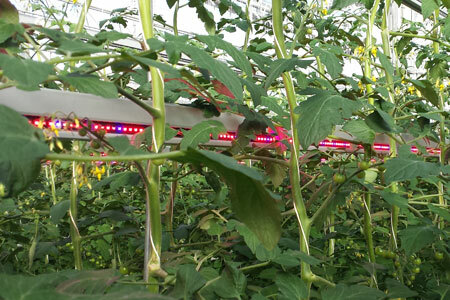 To optimize tomato and eggplant growth all relevant factors need to be correctly managed. The plant is key at all times. During the intensive cultivation guidance, plant growth is carefully tracked, so changes in the process can be dealt with immediately. The resulting extensive analyses and reports are StarGrow Consultancy’s main strength. Read more on our working method. StarGrow Consultancy’s ability to translate statistics and results into crystal clear reports is second to none, both for the grower and other interested parties. It is very important, after all, that everyone concerned, from employee to shareholder, is informed to perfection. 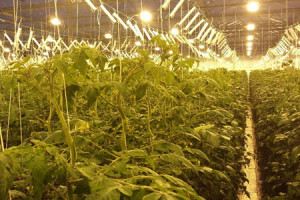 Moreover, it enables activities in the plant nursery (from procurement to sales) to be geared to one another in the best possible way, which obviously benefits the company’s general flexibility. StarGrow Consultancy is completely up to speed with the latest developments in the areas of greenhouse technology, climate technology, plant species knowledge, diseases and pest control. In all those areas you can expect independent and well-founded advice from StarGrow Consultancy. 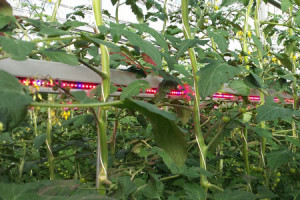 The possibilities in the area of lighting, for example, has raised many questions with growers. Do you choose LED or HPS? Or both? And which positioning gives you the best results? Questions (and answers) like that are key in an extensive and clear lighting strategy, that StarGrow Consultancy can draw up for you. And obviously StarGrow Consultancy also guides you in the realization. Greenhouse horticulture is quickly developing. Keeping knowledge up-to-date therefore is a main focus for StarGrow Consultancy. That’s why we are involved, amongst others, in scientific tests in research centres for cultivation techniques. Tests aimed at various issues in cultivation technology, such as how plant diseases start and how to prevent them. Also research is always ongoing concerning application of modern technology, such as LED lighting and diffuse glass. Would you like more information on this? Please call +31(0)6-50516100 or contact us via the contact form. Is it time to refresh your employees’ knowledge? Or would you like to organise a course for your contacts? 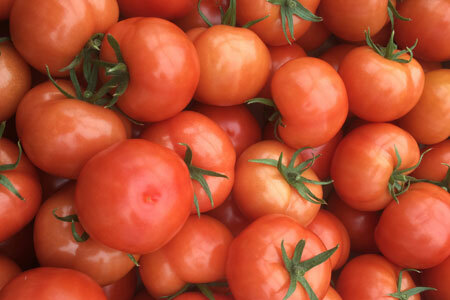 StarGrow Consultancy has broad knowledge and a wealth of practical experience in the areas of tomatoes and eggplants. Moreover, StarGrow Consultancy is second to none in applying this knowledge and experience directly for the benefit of quick improvement in return. Would you like more information on the possibilities of StarGrow Consultancy’s courses in cultivation techniques? Please call or of contact us via the contact form. Providing support to growers in countries further away requires an efficient approach, using all modern means of communication as much as possible. 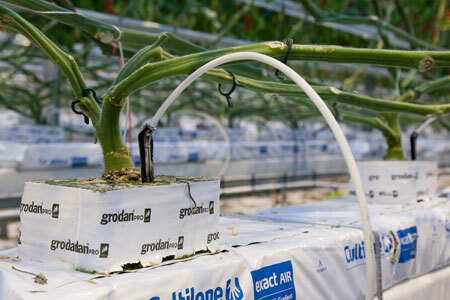 The digital data about, for example, the climate and crop registration can naturally be analysed in The Netherlands. Crop analysis also takes place based on pictures, that can be sent by computer or smartphone. StarGrow Consultancy’s extensive reports can be sent by e-mail and if necessary, discussed and elaborated upon by telephone. Obviously the plant nursery is also regularly visited, so all matters can be geared to one another to perfection.